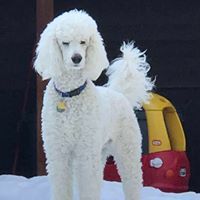 Here at Shalom Farms & Olive U Standard Poodles we are a family run business. We pride ourselves in breeding to the breed standard. Our poodles come from generations of top bloodlines. 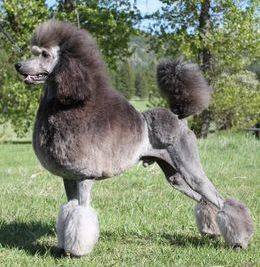 Our poodles are both beautiful and intelligent making them ideal as pets, service dogs, and the show ring.